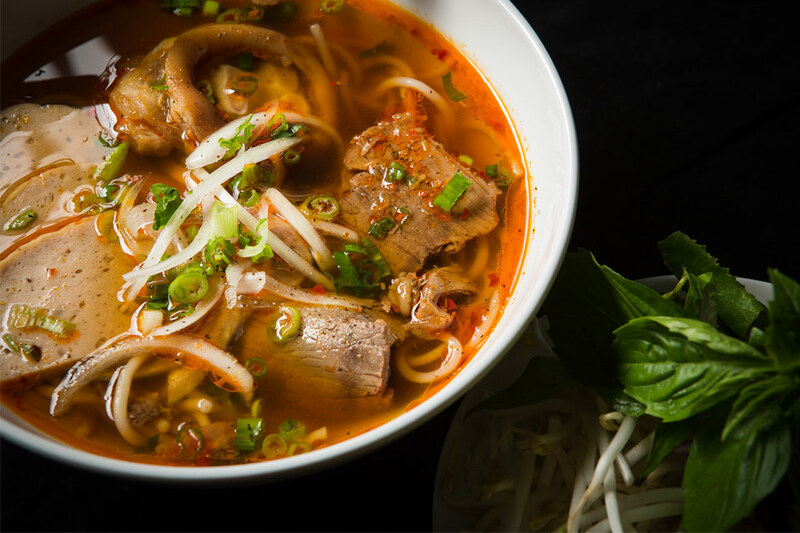 From humble beginnings, Cafe Nhạn in south philadelphia specializes in traditional vietnamese comfort dishes sourced locally. The offering is simple: uncomplicated, homestyle fare in a light and comfortable space. 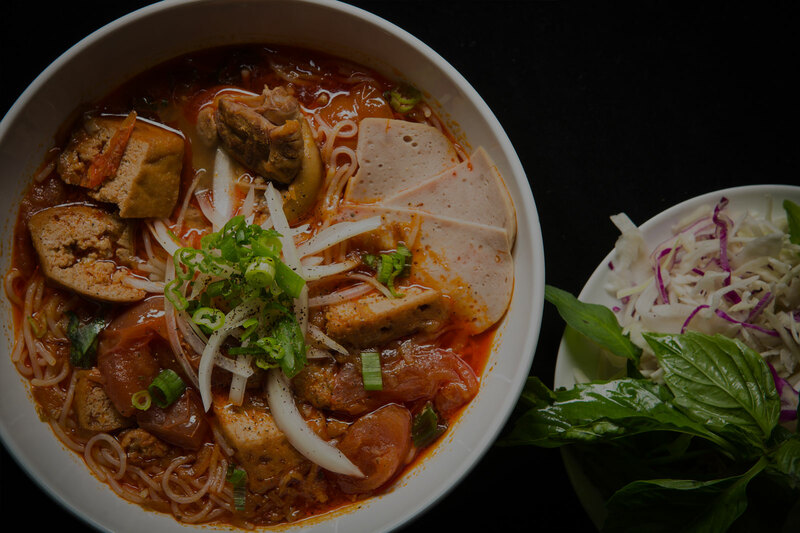 Owned and operated by Nhạn with her son Andrew, there is no other place to experience mom’s cooking. Our products may contain wheat, egg, dairy, soy, or fish allergens. Please be advised consuming raw, cooked to order or undercooked meat, poultry, seafood, shellfish or eggs may increase your risk of food borne illnesses, especially if you have certains medical conditions. share with us! tag us @ our location and we’ll show the love.